Many of our Flocabulary superfans are not only dedicated educators but also avid bloggers who love writing about new and innovative edtech tools that revolutionize the classroom. This fall we partnered with some of these all-star blogging educators, and we’re excited to share how they use Flocabulary to boost student engagement and achievement! Please note that the giveaways featured on each blog are now closed. Look out for more chances to win through blogger collaborations in the future! Explore middle school social studies educator Lisa Butler’s post for a deep dive into our geography content. 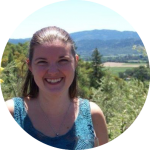 Lisa writes: “The Five Themes is the foundation for my geography class, so I was ecstatic when the videos appeared in the Flocabulary library.” Fun fact: we built our geography content based on teacher requests! Keep the suggestions comin’, folks! Kelly Harper, 3rd grade teacher from Texas, uses Flocabulary across subjects, but used her post to walk through Flocabulary lesson plan using our elementary science unit, “The Three States of Matter,” as an example. Check out her post for a step-by-step guide on building a lesson with Flocab! 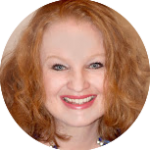 Lisa Mims was hooked on Flocab the day she saw “Five Elements of a Story.” She focused her post on teaching vocabulary across the curriculum with Flocabulary. Learn more about how Flocabulary works in Lisa’s classroom here. 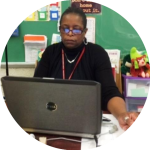 Third grade educator from Virginia, Doris Young, uses Flocabulary as a way to combat her students’ “stray mind syndrome,” as she so cleverly puts it. She hits on what we take the most pride in doing as an ed tech program: increasing student engagement. Learn more about how Doris leverages student engagement with Flocabulary here. 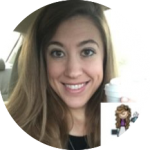 Fifth grade teacher from Tennessee, Sarah Cooper, started using Flocabulary during her transition from teaching 2nd grade to 5th. Read her post for a glimpse at how her students mastered Prepositions by writing their own rhymes with our new feature, Lyric Lab! Learn more about how Krystal uses Flocab to ease lesson planning here. Andrea Runnels, classroom teacher turned Social Studies consultant, provides an awesome cross-curricular Flocabulary lesson, using our Figurative Language unit and popular song lyrics for a Hispanic Heritage Month activity. Check it out! Don’t miss other insightful posts from more of our blog partners! 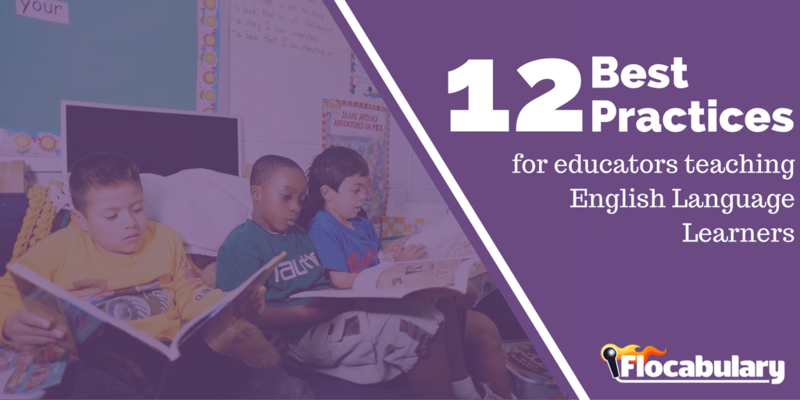 It Starts with Engagement. It Leads to Literacy. See how Flocabulary can transform your classroom with a free 30-day trial. 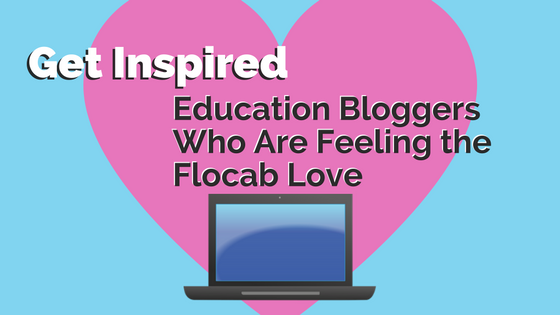 Thanks to our blog partners for sharing your creative ideas for incorporating Flocab in the classroom. Are you a teacher blogger and want to work with us. Tell us about yourself through our community survey–or drop us a line on Twitter! Anita Daswani was born and raised in a small, NC town. Since childhood, she dreamt of living and working in New York City. She took her education very seriously in order to make this dream a reality. She studied Marketing at the University of North Carolina in Greensboro and spent a semester in Sydney, Australia, participating in a competitive internship at a non-profit organization known as Cancer Council Australia. Here, she first discovered how gratifying it was to contribute to a noble cause within the workplace. After graduating, she gained professional experience in marketing & sales. Now, Anita takes great pride in being a part of a team that has revolutionized the classroom. Outside of Flocabulary, she enjoys writing and exploring the city's boroughs with her hubby.